Around 200 athletes competed at the event across the age groups of under-12, under-14, cadets, youths and adults. They represented nine clubs located in various regions of Israel, from the south to the north. Tournament hosts Otsma Rishon LeZion, led by Pavel Musin and his coaching staff, topped the team standings. 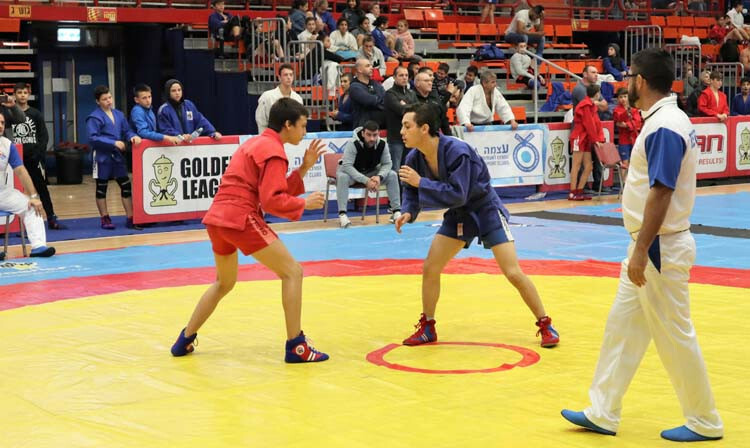 The club is considered the indisputable leader of the Sambo Federation of Israel (ISF) as its athletes form the backbone of the national team and contest the major international tournaments. The White Lion club, which represents the city of Kiryat Bialik in northern Israel, finished second. Hapoel Bat Yam club, whose members come from the central part of Israel, came third. "If in the country's northern and central regions sambo is developing at a rapid pace, then in the south of Israel the number of athletes still leaves much to be desired," ISF vice-president Pavel Musin said. "Hence, the development of sambo in the south is one of the priorities set in the project of the Sambo Federation of Israel for 2019 and in March we're going to give the first sambo seminar for coaches in Eilat." The exact dates for Alex Nerush Memorial tournament have not yet been confirmed on the International Sambo Federation calendar, but it will take place in March. It is held in memory of Israel team member Alex Nerush, a prominent young chemist and a national judo champion. "At the moment, we are busy doing the important groundwork for the international tournament that representatives of 18 countries have already applied for," Musin added. "Competitions promise to be entertaining and tenacious, and the organisational capabilities of Israelis always add spice to the sports part of the event." 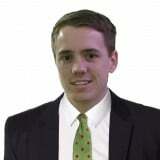 ISF President Peter Ben Rozen emphasised the high rates of development and popularisation of sambo in Israel. "Our Federation has carried out a great deal of work as five years ago we started almost from scratch," he said. "I’m certain that nothing can stop the irresistible momentum of development that the Federation and its full members - sambo clubs throughout the country - have built up. "For 2019, we have planned to focus our efforts in the principal area. "That is the training of professional coaching staff and raising their level, and we are confident of our success."